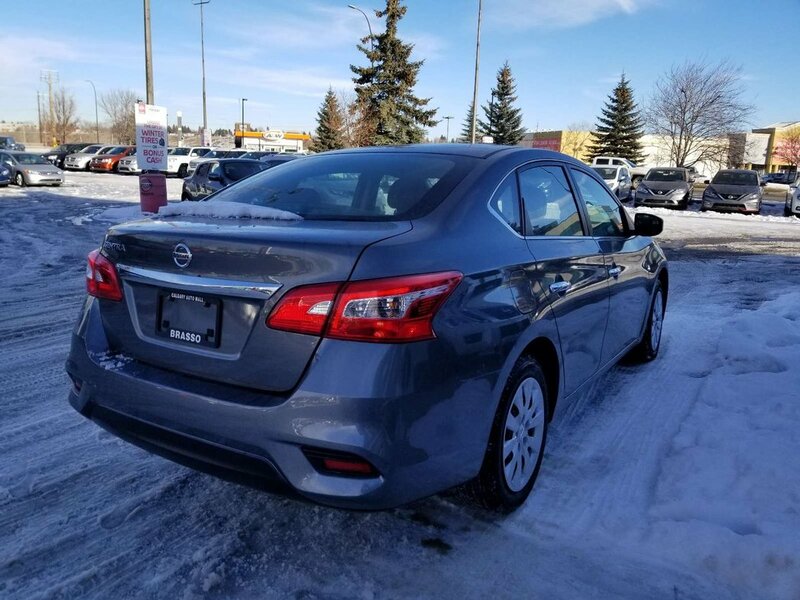 Check out the expressive stance of our Nissan Sentra S with its dramatic flowing lines, signature grille, chrome trunk lid finisher, and brilliant boomerang-shaped halogen headlights. 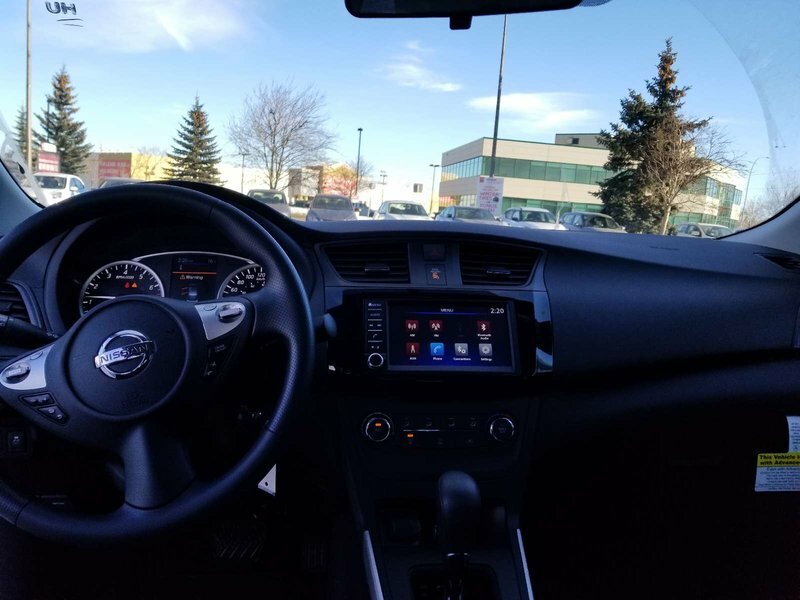 Remote keyless entry, a 6-way adjustable driver's seat, illuminated steering wheel mounted controls, power windows with one touch up/down, and 60/40 split fold-down rear seats are nice conveniences. 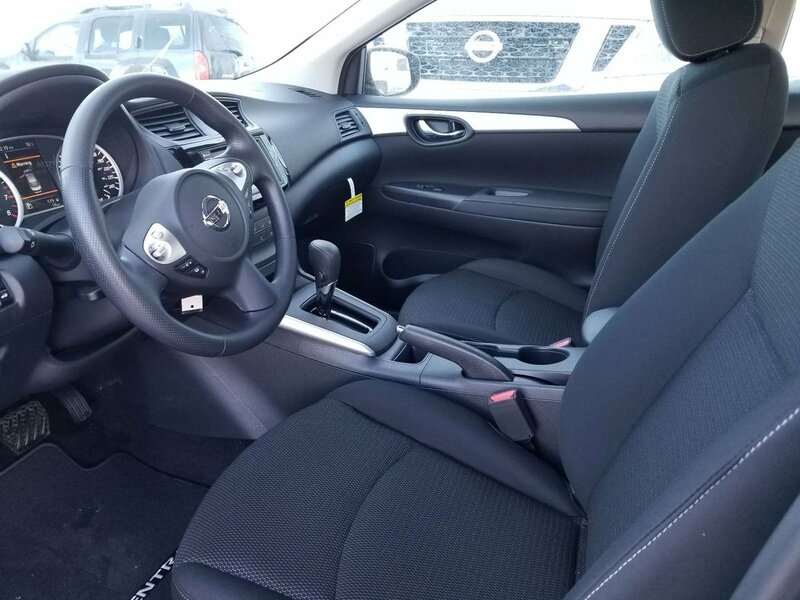 A Top Safety Pick, your Sentra provides priceless peace of mind with its advanced airbag system, an anti-lock braking system with G-sensor, vehicle dynamic control, traction control, and a tire pressure monitoring system. 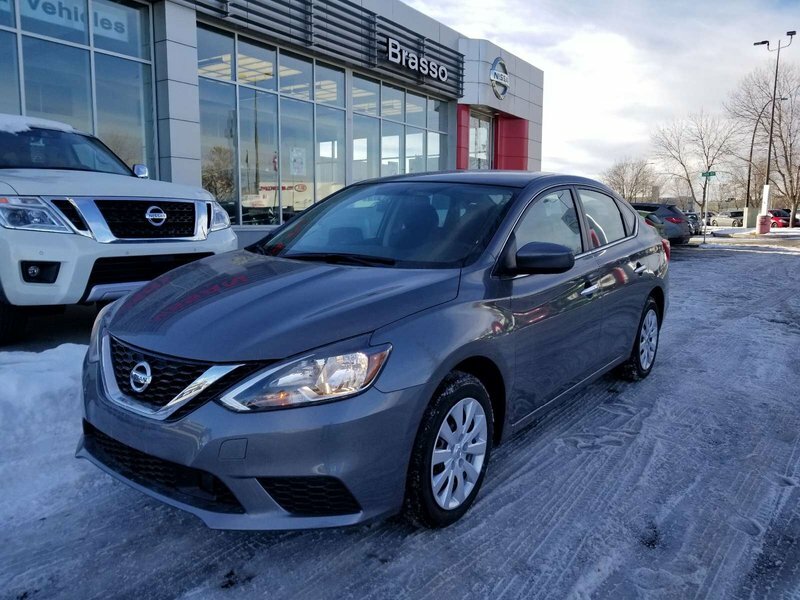 Stellar safety, confident handling, stand-out style and a wealth of amenities make this a superb choice for you that's great on the road and easy on your wallet.